The most favorite Chinese combo dish out there is hands-down Fried Rice and Gravy Manchurian. 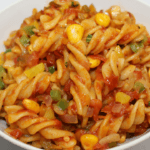 Fried rice is this lovely blend of sauces, vegetables and rice thus making it a delectable dish. 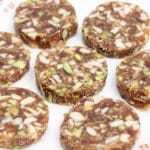 It is a favorite component of East Asian, Southeast Asian and certain South Asian menus. As a homemade dish, fried rice is typically prepared from leftover rice, leading to countless variations. It first originated through the Sui Dynasty in China and as such all fried rice dishes can sketch their origins to Chinese fried rice. You can add your favorite veggies because the more the merrier and healthier! 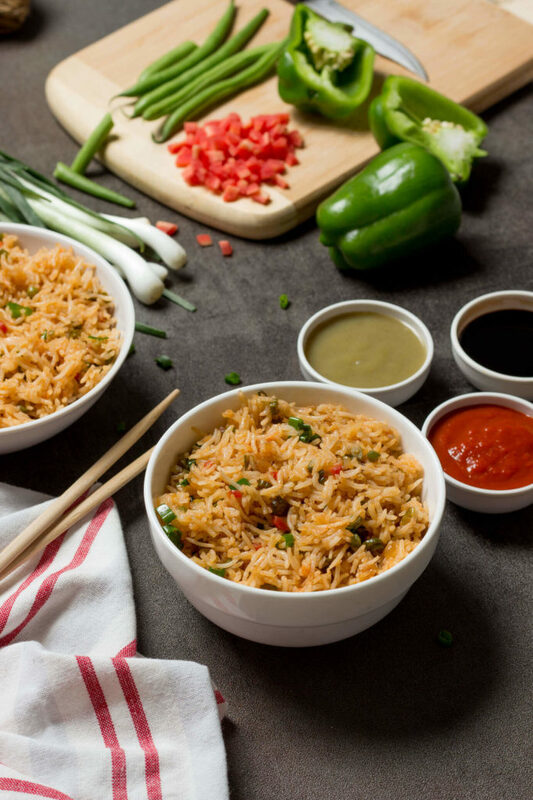 This recipe helps you make authentic street style fried rice so the next time you crave for some Chinese style fried rice, well, hit your kitchen. There are other amazing rice recipes that you can try such as Vegetable Tadka Rice & Lemon Rice, ideal for meal any time of the day and for lunch as well. In a steel vessel heat 5-6 of water and bring it to a boil. Next add 2 tsp salt, lemon juice, oil, and soaked and drained rice. Let it boil on full flame for 5 to 6 minute. Check whether the rice has cooked by mashing it between your fingers. Once cooked strain the rice and take them out on a plate. In the next process, heat a kadhai and add oil to it. Once the oil is hot add ginger garlic paste and roast for 15-20 seconds. Next add green chilies, the bulb in green onion, French bean, capsicum, onion, carrots and mix them well. Cook for a minute on medium-high flame. Sprinkle salt to taste and then add the sauces- red chili sauce, green chili sauce, and soy sauce. Now add rice and mix all ingredients well. Cook for a few seconds, toss all ingredients well. If you feel the need to add more red-chili sauce you can add accordingly, lastly add the green leaves of green onion mix well. The fried rice is ready to serve! Accompany this yummy fried rice with Gravy Manchurian or any other Chinese gravy and your hunger pang at any point in the day is sorted. Do let me know your experience with the recipe in the comments below. 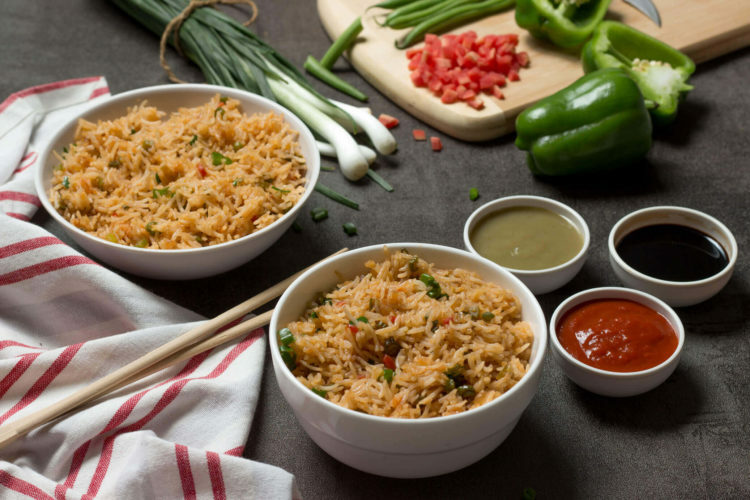 I am sure you and your folks will enjoy this recipe for street style fried rice for sure.